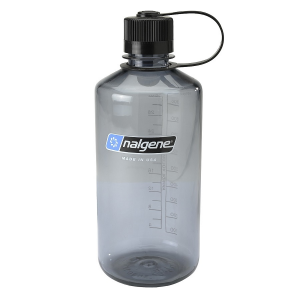 The Nalgene Flask is a slim beverage carrier that you can take anywhere. Slip it in your back pocket or pack and enjoy the outdoors! When it comes to water, running on an empty tank can leave you feeling groggy, grumpy, and unfocused. 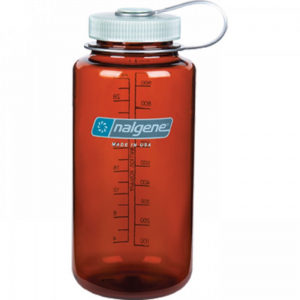 The BPA-free Nalgene Wide Mouth Tritan Bottle gives you 16 ounces of drinking pleasure so you can quench your thirst and stay hydrated and happy. 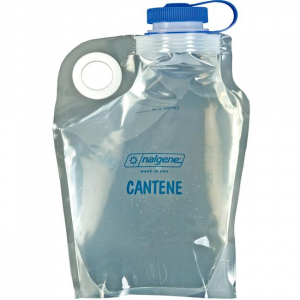 The Nalgene Cantene is an ultra-light and flexible water that saves space in your pack when it's not full. The plastic is BPA free and can withstand temperatures between -20 to 200 F making it safe to put in the freezer. Available in 48 and 96 oz versions. Use this high-quality 0.5 fl. oz. 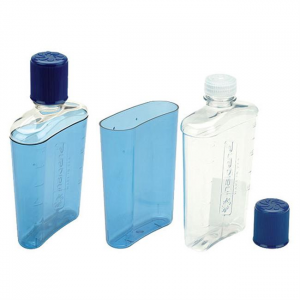 drop-dispenser bottle for everything from food to contact solution, both around the house and on the trail. 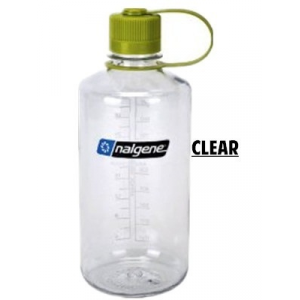 Nalgene Drop-Dispenser Bottle - 2 fl. oz. 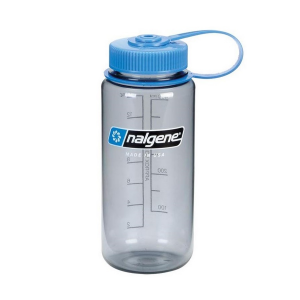 Use these high quality drop-dispenser bottles for everything from food to fuel, both around the house and on the trail.